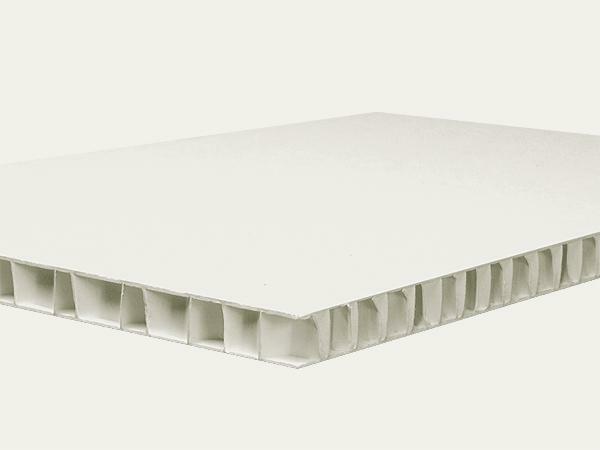 Honeycomb panels made of ageing-resistant material in accordance with the EN ISO 9706. Very suitable as backing boards to support large works of art such as graphics, placards, textiles, paintings and wallpapers. The panels are manufactured without the use of optical brightening agents and have passed the Photographic Activity Test (PAT) in accordance with ISO 18916.